It’s easy to get lost in the crowd in a bigger church and that is why we believe it is extremely important that everyone gets connected. 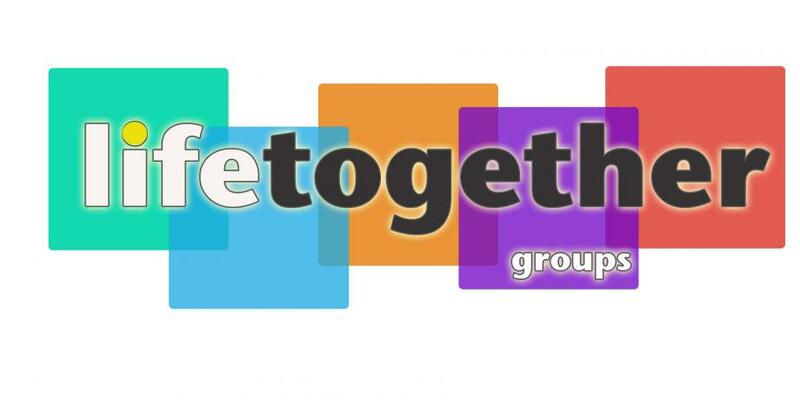 Here at Arran Lake, we offer “lifetogether” groups. These are small gatherings that meet in a variety of ways. Some are traditional Sunday School classes that meet each Sunday morning. These are our “on campus” groups. Some are small groups of people meeting in homes to study the Bible called “home groups”. We encourage you to find one that fits you and do “lifetogether” with your fellow believers.